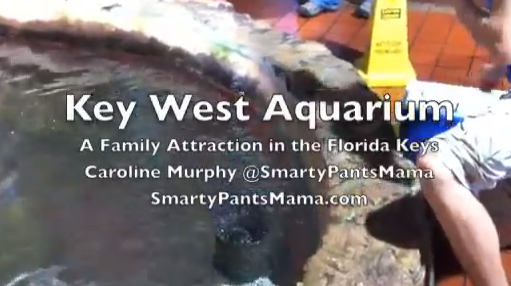 The Key West Aquarium is a great shore excursion in Key West. 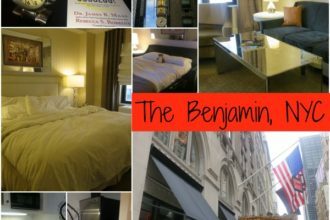 It’s family fun filled with laid back entertainment! 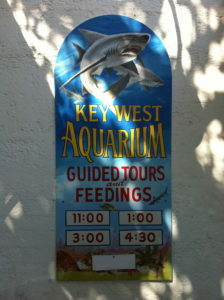 Located in Mallory Square, the Key West Aquarium opened its doors in 1934. It has suffered hurricane and tropical wind damage through the years but has a resilience that keeps its doors open and ready to Key West visitors, including the large cruise boats that stop by. There are regular tours that included feedings at several different tanks. 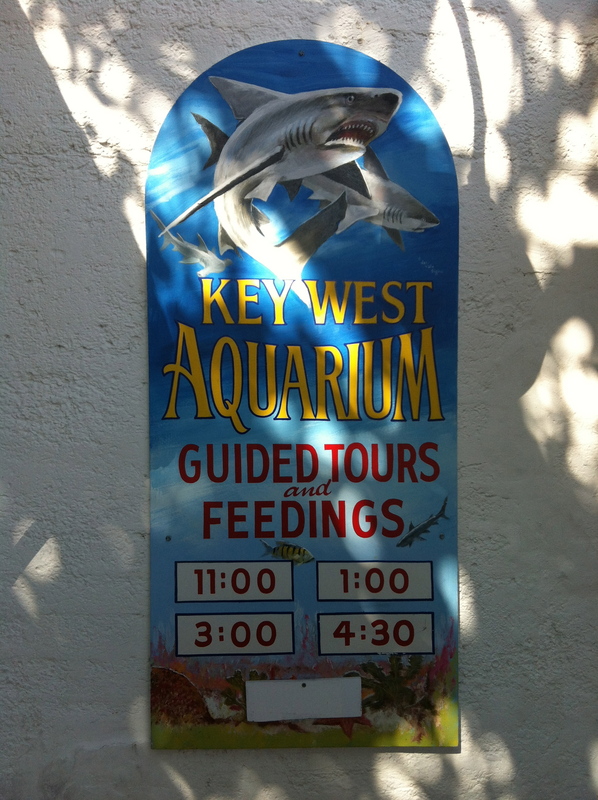 Schedule an hour in your day to enjoy the Key West Aquarium. You won’t regret it! Catch a glimpse of the tour where the stingrays were fed – and I felt they were going to jump out of the tank! Be sure to tell them that Smarty Pants Mama recommended you! I love Key West! It’s so beautiful… and I haven’t been there in over 20 years! But it’s most definitely on my list of must visit places. The aquarium is great! Also check out the Butterfly Conservatory!